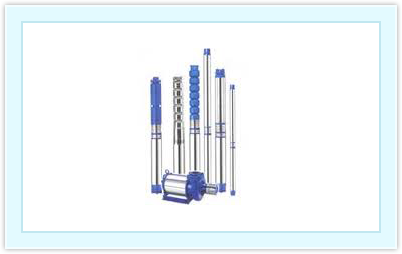 Screw series pump are progressive cavity type pump. Rotor:Normally hardened & chrome plated, S.S. Pumps are commonly rated by horsepower, flow rate, outlet pressure in metres (or feet) of head, inlet suction in suction feet (or metres) of head. The head can be simplified as the number of feet or metres the pump can raise or lower a column of water at atmospheric pressure. From an initial design point of view, engineers often use a quantity termed the specific speed to identify the most suitable pump type for a particular combination of flow rate and head. The submersible pumps used in ESP installations are multistage centrifugal pumps operating in a vertical position. 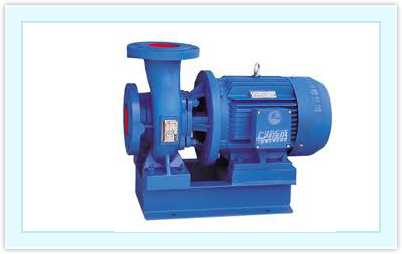 The pump itself is a multi-stage unit with the number of stages being determined by the operating requirements. Each stage consists of a driven impeller and a diffuser which directs flow to the next stage of the pump. 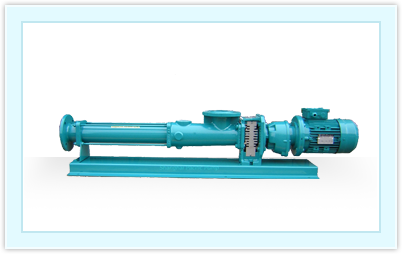 Pumps come in diameters from 90mm (3.5 inches) to 254mm (10 inches) and vary between 1 metre (3 ft) and 8.7 metres (29 ft) in length. 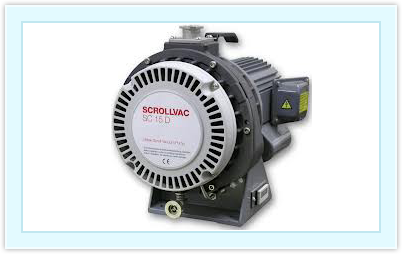 The motor used to drive the pump is typically a three phase, squirrel cage induction motor, with a nameplate power rating in the range 7.5 kW to 560 kW (at 60 Hz). Positive displacement pumps use a mechanism to repeatedly expand a cavity, allow gases to flow in from the chamber, seal off the cavity, and exhaust it to the atmosphere. 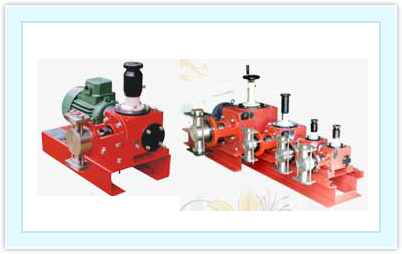 Momentum transfer pumps, also called molecular pumps, use high speed jets of dense fluid or high speed rotating blades to knock gas molecules out of the chamber. 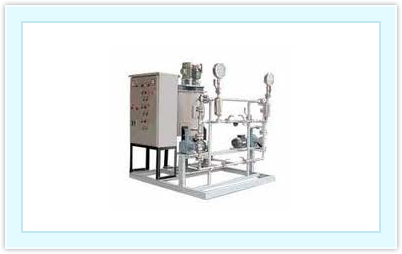 Entrapment pumps capture gases in a solid or adsorbed state. This includes cryopumps, getters, and ion pumps. "We also develop, produce and export customised products according to customer's specifications."